Find exceptional hunting and experienced outfitters around Winter Park, well known as a sportsman’s paradise and offering some of the best big game, game bird and waterfowl hunting in Colorado. Hunters from all over the world flock to Winter Park, Colorado each fall to test their skill on Rocky Mountain big game. Not only is getting a trophy bull satisfying for your belly as well as ego, you will be rewarded with the natural beauties that a Winter Park autumn has to offer. Before heading out to Winter Park with your bows and loaded rifles, make sure you have done your homework and researched the habits and mating calls of elk and deer – even if you have hired an outfitter. Purchasing a Colorado hunting license is required for all hunters, and you must make sure you abide by all Colorado Game and Fish hunting regulations. Call 303-291-7227 for license information and check for Closures and Updates before you go. Although hunting isn’t permitted in nearby Rocky Mountain National Park, you will discover that Winter Park and the other nearby areas in Grand County provide many spots for excellent hunting opportunities. Not far from Winter Park, off of County Road 73 in Fraser, Colorado, you will find this trailhead gives you access to the Byers Peak Wilderness. Big game hunting is wonderful from this trail. Another spot between Fraser and Tabernash is the Devils Thumb Trailhead, providing access to some great big game. You take County Road 8 to County Road 81 and then Forest Road 128.8C for two miles. From Tabernash, you drive on County Road 84 for 11 miles, turning onto Forest Road 129.3A to get to this trailhead in the Arapaho National Recreation Area. Here is where you can get some serious hunting accomplished. In the Arapaho National Recreation Area and 6 miles northwest of Granby, you’ll discover access to some big game hunting you won’t want to pass up. You can make your home base at this campground, hiking into the backcountry. Farther north, near Grand Lake, Colorado, you will find excellent hunting of game birds and waterfowl on the shore of the Shadow Mountain Reservoir. You can get there by taking US Highway 40, then heading 12 miles north on Highway 34 to the Pine Beach turnoff. Discover in the below listings experienced hunting outfitters who are equipped and ready to take you out and show you how to bag your trophy bull. 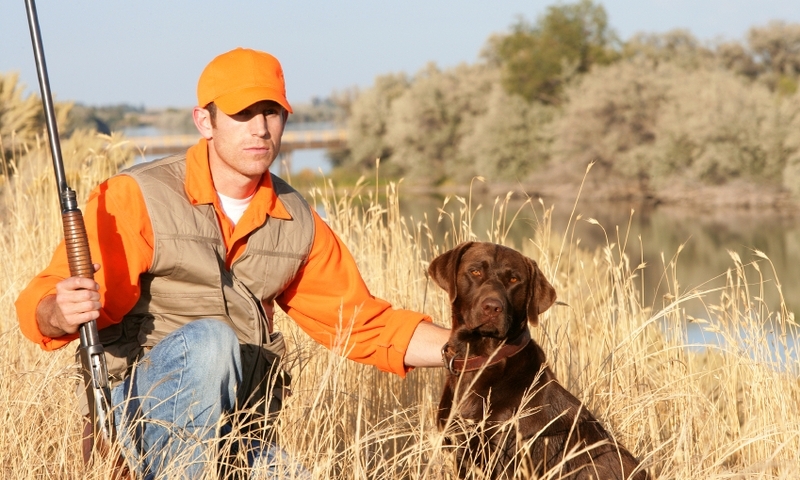 Find local information on hunting in Colorado. Colorado Bowhunters Association is an organization determined to perserve all legal bow hunting in the state.